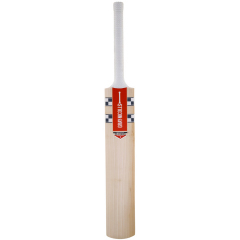 Pro Performance is a handcrafted bat with a 1 inch shorter blade. STRIKE ZONE: Mid-blade ideally suited for all-round stroke play. PROFILE: Concave sculpting to give professional pick up and balance. HANDLE: Semi oval handle for comfort and complete control. 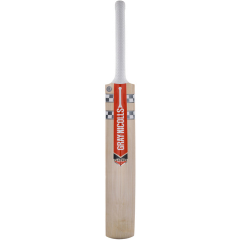 GRIP: Superlink grip optimises grip and feel whilst improving control at the crease. FINISH: Sanded and buffed.